A wonderfully historic venue, The Bell Inn has proudly been listed alongside some of the most outstanding restaurants in the country by featuring in the 2019 edition of the ‘Good Food Guide’. Published annually since 1951, The Great Inns of Britain would like to extend our congratulations to head chef Stephen Treadwell and his team at The Bell Inn who thoroughly deserve this special recognition. 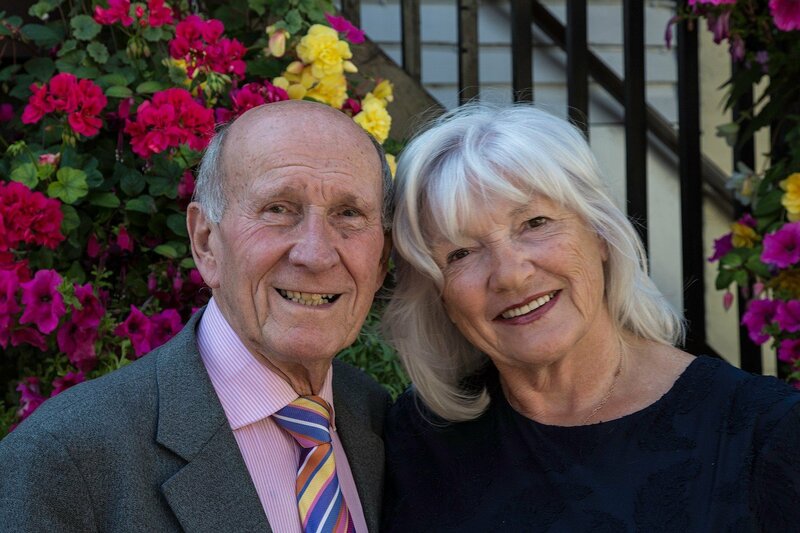 Located in the Essex village of Horndon-on-the-Hill, The Bell Inn celebrated 80 years of single family ownership this year with second generation innkeepers John and Christine Vereker taking control from Christine’s parents back in 1970. Featuring a menu that alternates daily, Treadwell and his team source fresh and local produce with guests able to dine in both The Bell Inn Restaurant & Bar Area as well as The Ostlers Bar & Restaurant based a stones throw up the road.